Newtown’s King Street is often referred to as ‘Eat Street’ by Sydneysiders, who love the sheer range of restaurants along its fine culinary stretch. 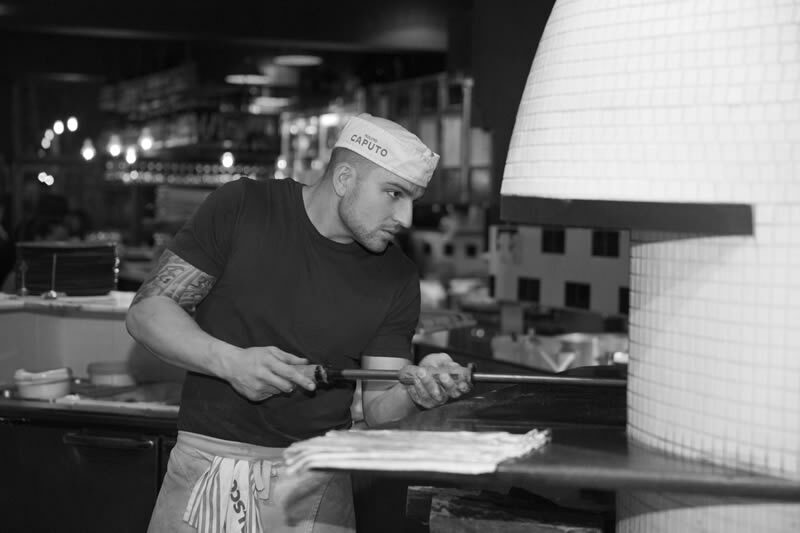 That being the case, Gigi Pizzeria is responsible for delivering the traditional Italian flavours to the street. 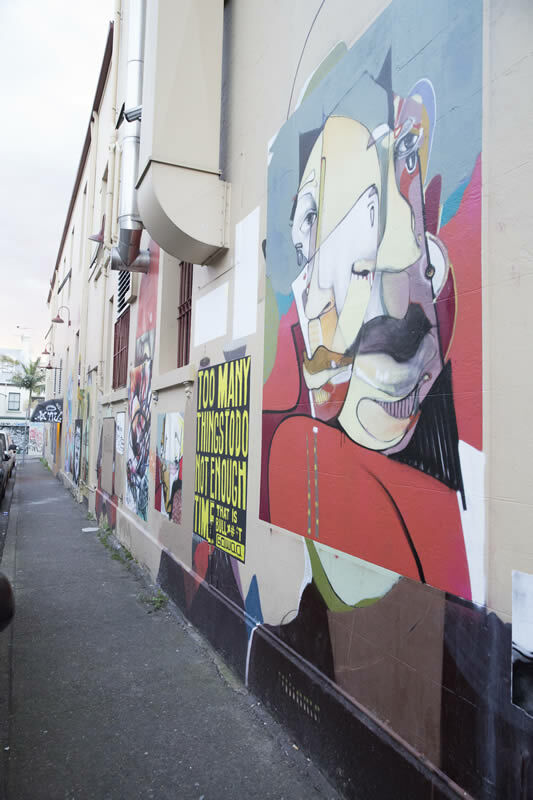 In Newtown, one of Sydney’s most diverse & vibrant suburbs, you will find this little vibrant corner of Naples food culture. 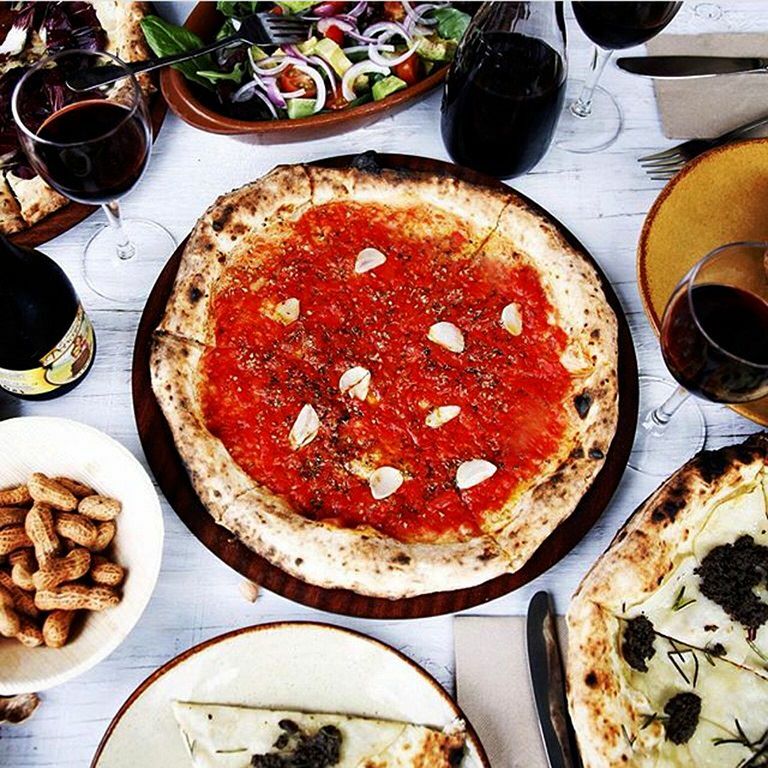 For seven years Gigi Pizzeria has been getting it right and this has been rewarded not only with a loyal clientele, but with its pizza featured in good food guides around the city of Sydney. You may not know this - The very first pizza served in Naples, for over 40 years before the Margherita was introduced... Was the Marinara (tomato, garlic, oregano and oil). The two pizze, which are recognised by the Associazione Verace Pizza Napoletana (The Association of True Neapolitan Pizza) of which gigi is a proud member, are the Marinara and the Margherita. "Pizzeria Da Michele is one of the oldest and most original pizzerias in Naples. Founded in 1847 by Salvatore Condurro, in Via Cesare Sersale, today it is ran by Michele (Salvatore's Grandson) and Antonio (Michele's son) - at least three generations of pizza-makers have been devoted to keeping the tradition and history of the authentic Neapolitan pizza alive. Signor Michele and Signor Antonio are, like all self-respecting citizens of Naples, deeply proud of the success that pizza enjoys all over the world, and yet, when you mention the names of the many varieties of pizza available in every corner of the Earth, including Italy and even Naples itself, they can't help turning up their noses... For Signor Michele and Signor Antonio, there is only one pizza worthy of the name. That is the type made with tomato in it's two original versions: Marinara and Margherita. Everything else just isn't pizza. Not real Neapolitan pizza anyway." In strict compliance with this credo, Pizzeria Da Michele have been serving nothing but pizza Marinara since 1847 and then pizza Margherita after it was introduced in 1889. Outside of Naples, pizza Marinara is often called pizza Napoletana, as if to emphasise its authenticity, but even though there isn't a single anchovy or prawn in sight, Marinara is its real name. This isn't a paradoxical joke that Neapolitans play on unsuspecting tourists. The reason is because the name doesn't refer to seafood but to the times when fishermen, after a night at sea, would stop off at a bakery, extremely hungry but in a hurry to get home, they would ask for a pizza that was light and quick. In fact, pizza Marinara is about as basic and frugal as pizzas go, which still today makes it the perfect snack. Real pizza connoisseurs however, like to take their time and slowly savour its delicious simplicity, as the taste of fresh tomato and oregano mingles with garlic and extra-virgin olive oil in an exquisite balance of flavours, set off by the unmistakable aroma of the wood-fueled oven it is cooked in. Feeling the pizza of the people was not fit to serve Queen Margherita of Savoy, Raffaele Esposito created the pizza Margherita (resembling the colours of the Italian flag), when he went to cook for her in 1889. 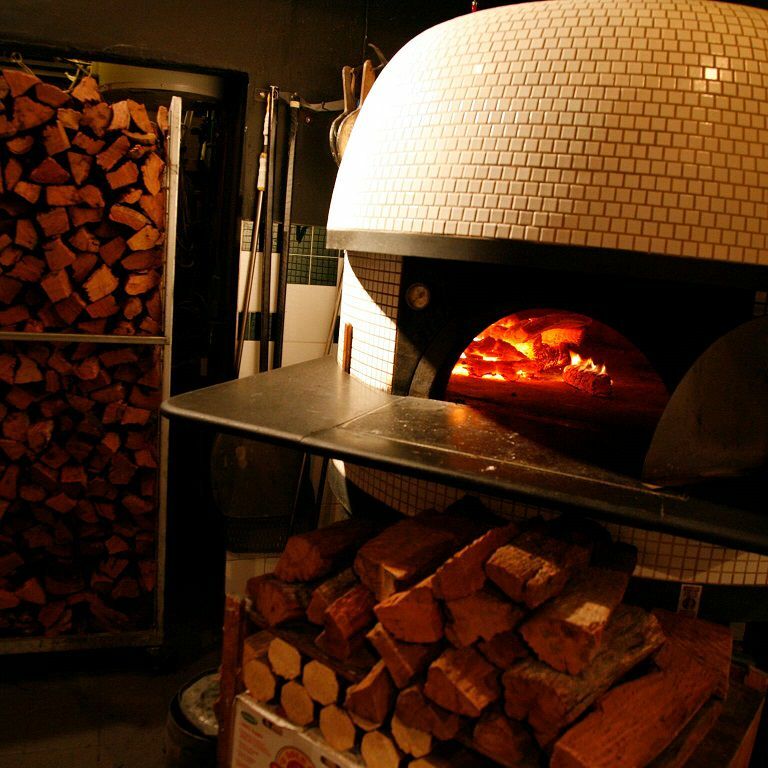 Click here for more information about the regulations involved for being a part of the Associazione Verace Pizza Napoletana (The True Neapolitan Pizza Association).